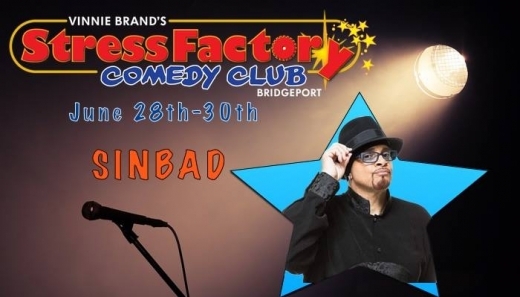 1 post tagged with "stress factory"
I was seated at a table ahead of a comedy show that featured Sinbad. I shared with the woman seated at the next table, "I'm looking forward to this, I grew up with Sinbad." She replied "Me too." Over the course of the evening that simple exchange led to sharing she had been to the venue before, was an actress, did wardrobe consulting and one of her hobbies was kites. If I had not taken the initiative, I would have missed out getting to know my neighbor.